With a Sorbet gift card in hand, you open a whole new range of possibilities! Spoil yourself, or your loved ones this holiday season! 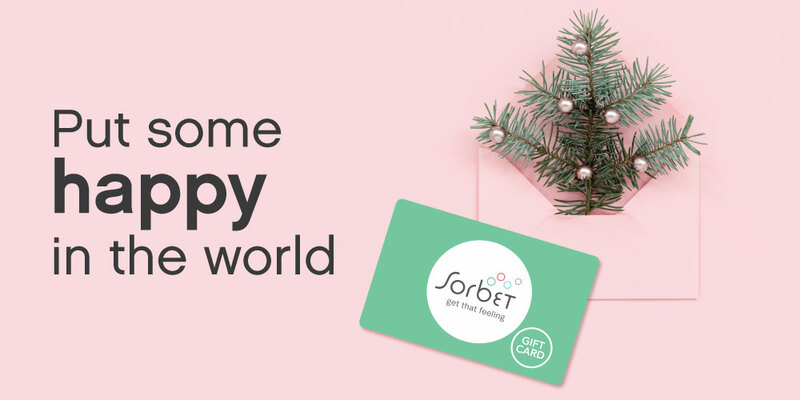 Sorbet gift cards are available from all Sorbet Group stores including Sorbet MAN, Sorbet Drybars and Candi & Co salons countrywide. Redeemable on all Sorbet Drybar treatments & products. No gift envy, guaranteed! Available in-store or online HERE .